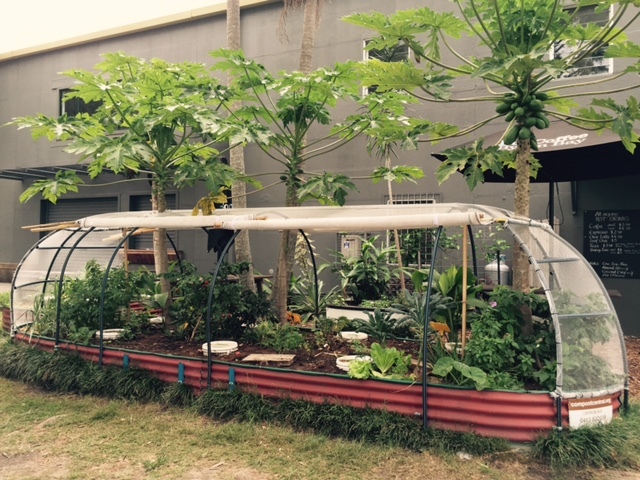 Andrew recently designed and installed a number of custom Garden Ships at Santos Organics in Byron Bay's industrial estate. The structures are lightweight, feature a retracting (roll up) shade to access large sections of the garden bed, and both of them span over 5m in length. They're partially complete in the photos seen here, and will soon be finished. 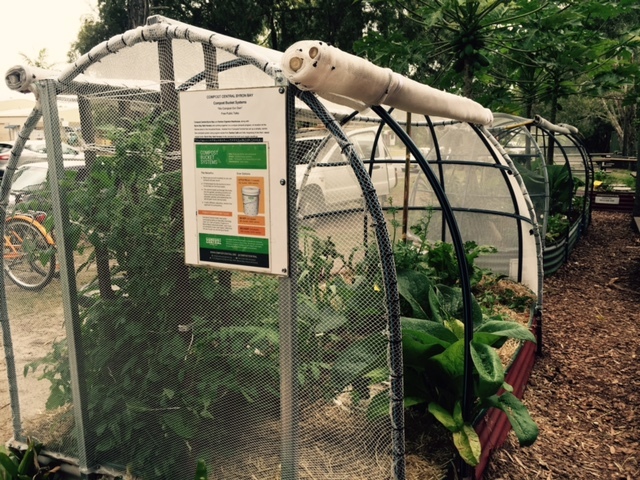 The shades help to protect the plants and garden beds from the prying eyes of birds and insects. If you enter the estate and drive past Bunnings on your right, you'll then see the Garden Ships on your left within the next 100m.